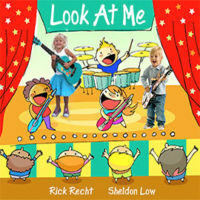 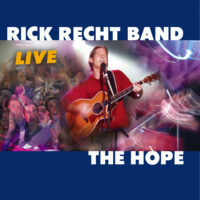 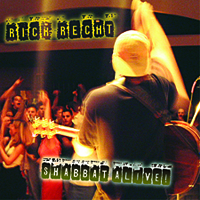 Knockin’ Holes in the Darkness is Rick Recht’s CD recorded live at Hope Presbyterian Church in Memphis, Tennessee on April 19, 2007. 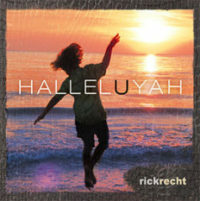 Knockin’ Holes captures the explosive energy of Recht’s Tear Down the Walls multi-cultural, interfaith production featuring Memphis’ top gospel and R&B soloists and faith community choirs. 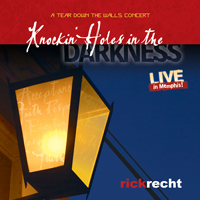 Knockin’ Holes in the Darkness also has 3 studio bonus tracks including the new single, Knockin’ Holes in the Darkness, featuring Memphis singing powerhouse, Karen Brown.